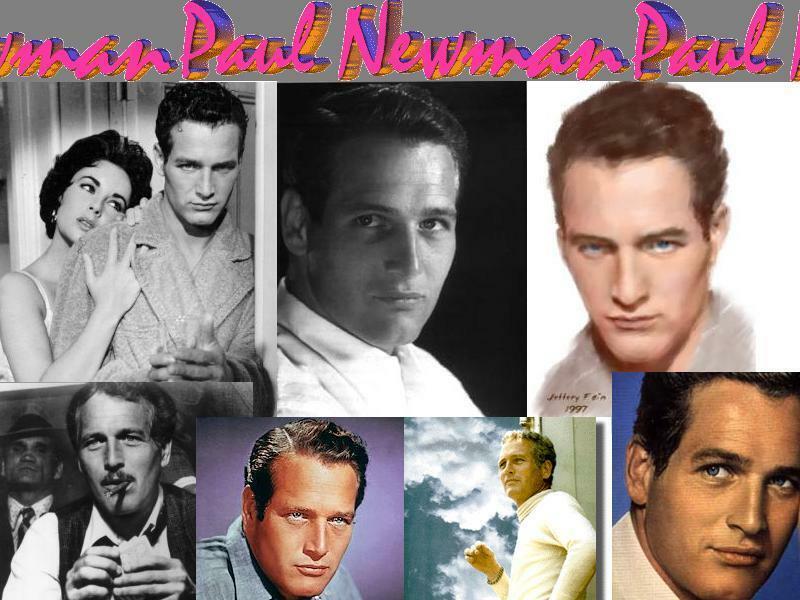 Paul Newman. . HD Wallpaper and background images in the Filmklassiker club tagged: paul newman classic movies actor movies wallpaper. This Filmklassiker fan art might contain zeitung, papier, magazin, tabloid, rag, zeitschrift, lappen, boulevard, porträt, kopfbild, nahaufnahme, portrait, headshot, kopfschuss, anime, comic, manga, cartoon, comic buch, karikatur, and comics.